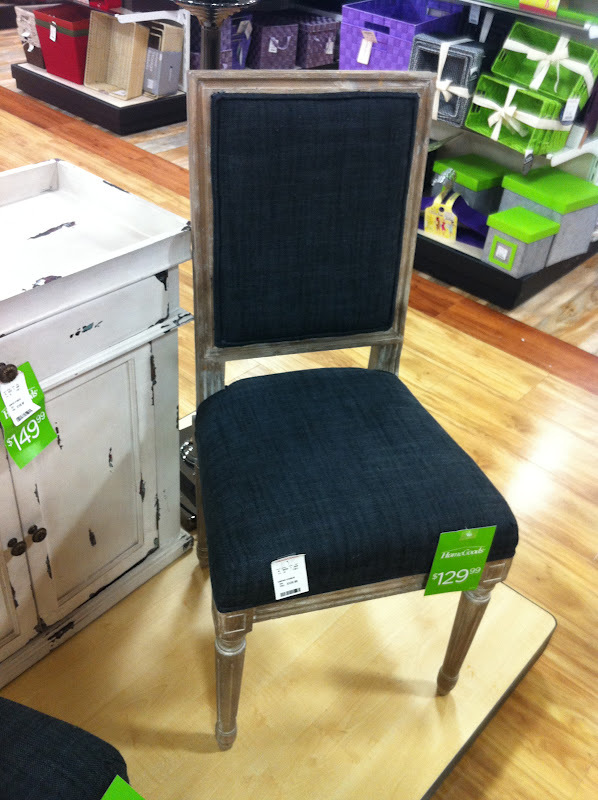 i never tire of walking the aisles of tj maxx and looking for treasures. since i am in a rental house, i am not on the market for any new large pieces (kinda waiting to see where we end up before i commit), so the items that i usually end up getting are smaller accessories. 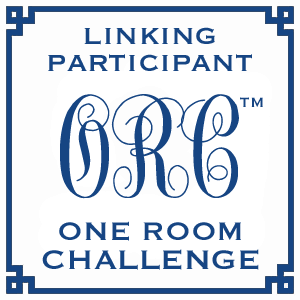 room...but it's always fun to LOOK. 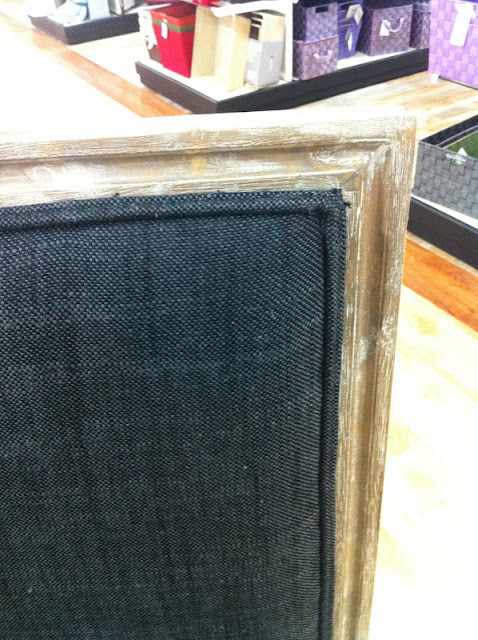 i really like the charcoal fabric on this weathered wood chair. next to an entry table, in a bedroom, or in front of a bookcase in a family room...the possibilities are endless. this table is a knock off of the pipa table from oly studio. the retail price on the"real deal" is $2500, so you could save a bundle by getting a table like this and still get that high end look. i see a lot of round mirrors, but i really liked the raw look of the wood on this one. the size is great too. SO cute---i totally should have bought this for my sons room, but i already have several accent pillows, and i didn't want to go overboard. isn't the cross stick detail on the edge of the arrow darling? 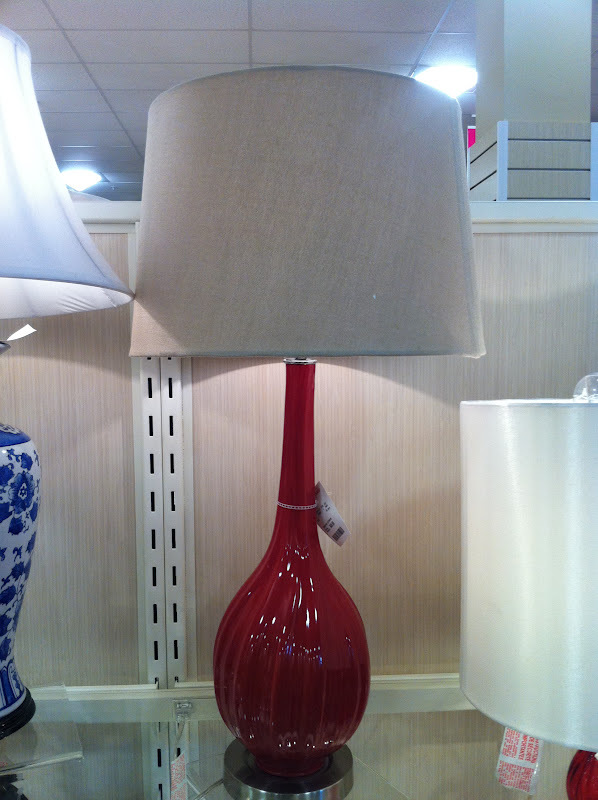 the proportions and fun red color make this lamp a great choice. and navy blue and tans. design plans. it has a classic shape that can blend with just about any decor. 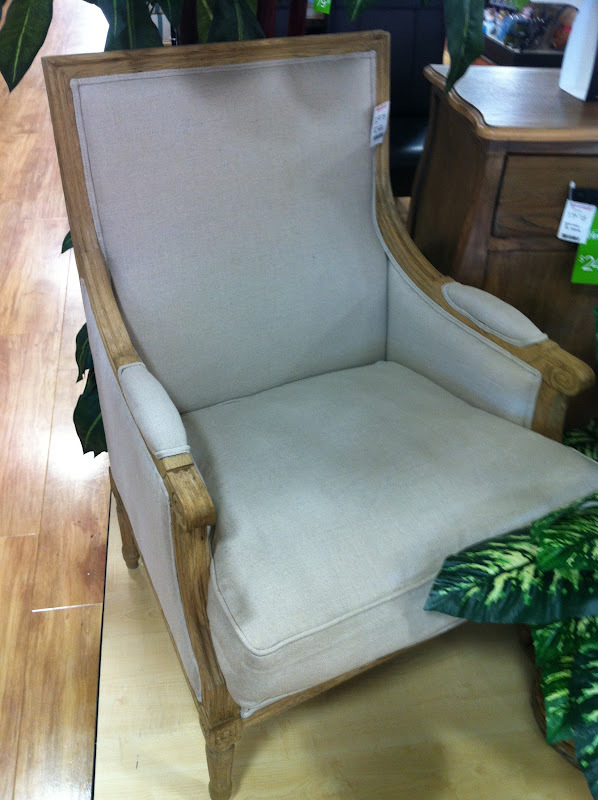 have you spotted anything great at tj maxx lately? Have I spotted anything great at TJ maxx lately?! I found this gorgeous chair a few weeks ago- the finish on the wood for the arms and legs was weathered gray and the back and seat were a beautiful linen with script on it- I cannot stop thinking about it! it sounds super pretty! there are times when i spot something, and can't stop thinking about it too---i usually drive back and see if i can spot it again. i have been burned enough times to know that when i see something i love, i BUY it. omg, I need to stop by TJ Maxx again soon! great finds! 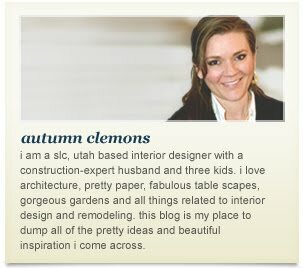 ugh, me too, i know when we finally buy or build a house, i am going to want to get some new pieces, so i am trying to hold out! Were those from TJ Maxx or Home Goods? They're definitely cute! we'll--tj maxx owns home goods, and in many cases the stores are connected, so i just like to call it tj maxx, but i uses they are separate stores. TJ Maxx is one of my favorite places to treasure hunt. 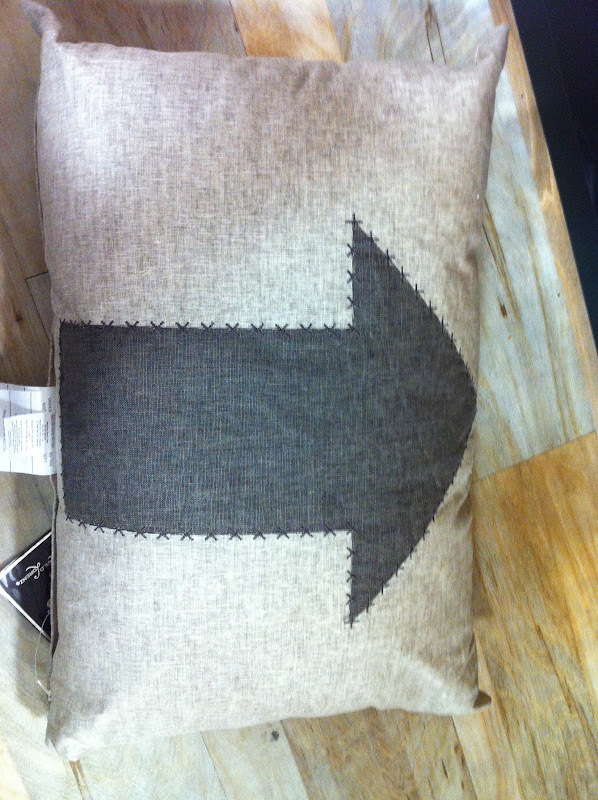 Love the pillow! The chairs are really stylish! 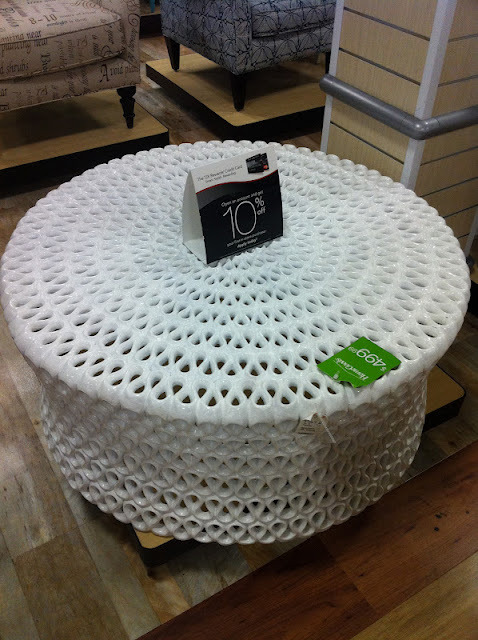 I don't know how long the white coffee table would be white in my house...how do you clean that thing? ha!! ha! i don't know. i goes one good thing about that table would be that anything you spilled on it would fall right through! I forget TJ maxx has home goods will have to make that run a staple!! great finds! i have one really close to my house, so i get to stop by at least weekly. dangerous and fun! Always love your finds! M.
i LOVE tj maxx. practically everything in my home is from tj maxx, home goods or marshalls. i love to dig and find great stuff! your finds were fabulous! thanks for sharing!!! i agree! a ton of my accessories are either from thrift stores or tj maxx or marshalls...such great spots to find unique, affordable accents. It's official...your TJ Maxx is way cooler than mine. While my local TJ Maxx has some nice things, your store has really interesting stuff. ha!! yes, my tjmaxx was cool on this particular day, but there are plenty of times that i wanly in and don't see anything even remotely interesting. Great finds! I need to be more diligent about searching TJMaxx... I get discouraged with the times there aren't any goodies.